These common flowers are popular for their unique sweet-scented clusters of colorful, bright, waxy and lifelong flowers. The trees produce flowers ranging from yellow to pink. Do you want to know the history behind the flower’s name? Frangipani was the name of an Italian perfume used to scent gloves in the 16th century and named after its maker, Marquis Frangipani. When the frangipani flower was found, its natural perfume reminded people of the scented gloves and so the flower was called Frangipani. 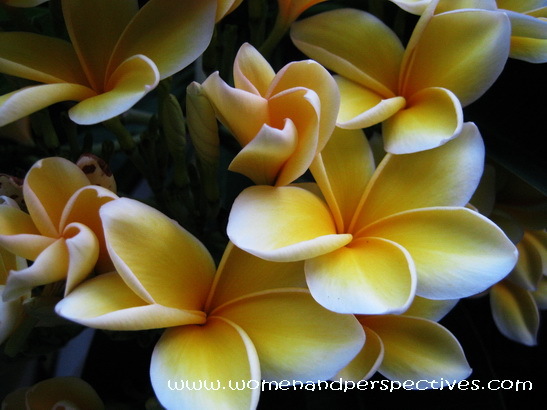 The genus name, Plumeria honors Charles Plumier, a 17th century French botanist.